Van Horton Books, 9780999475607, 378pp. Lucinda, a penniless English orphan, is abused and exploited as a cinder-sweep by her aristocratic relatives. 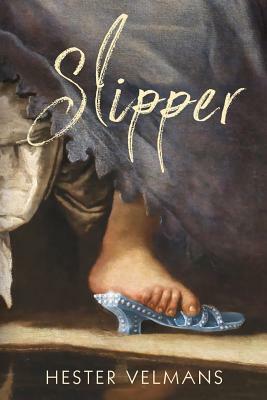 On receiving her sole inheritance--a pair of glass-beaded slippers--she runs away to France in pursuit of an officer on whom she has a big crush. She joins the baggage train of Louis XIV's army, survives a horrific massacre, and eventually finds her way to Paris. There she befriends the man who will some day write the world's best loved fairy tale, Charles Perrault.